Prime Minister Imran Khan on Wednesday performed the groundbreaking of the long-awaited corridor connecting Gurdwara Darbar Sahib in Kartarpur area of Narowal district to Dera Baba Nanak in India’s Gurdaspur district. 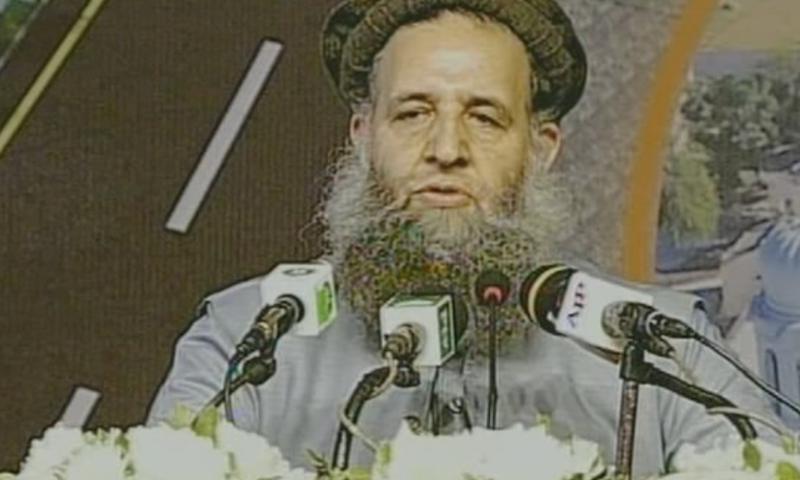 "Today we are at an important point in history," Qadri said. "This is where he left the world. I am referring to Baba Guru Nanak," he said, adding that the religious leader spread the message of unity (tauhid), love, peace and humanity. "The Kartarpur gurdwara will be made into a state-of-the-art gurdwara," he said. "Next year in November, a year from now, on the 550th birth anniversary of Baba Guru Nanak, the Pakistani government and the people will celebrate in a grand manner," he announced. According to Radio Pakistan, Qadri said, "Pakistan is the safest country for minorities and protects the religious sites of all communities." 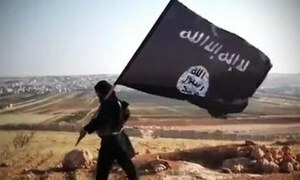 He was of the opinion that religion should be kept separate from terrorism and politics. "India's Constitution says there will be no discrimination on the basis of caste or creed. Baba Guru Nanak said this 549 years ago," he said. "This is my hope, this is my dream ... While there is blood in my veins, I will continue to thank both governments," he said. "We have been so close, but so far for past 70 years," she said. "Scores of Sikhs are on this journey for the first time today." "I have no friends, no relatives here [in Pakistan]. I never thought I would be here," she said. 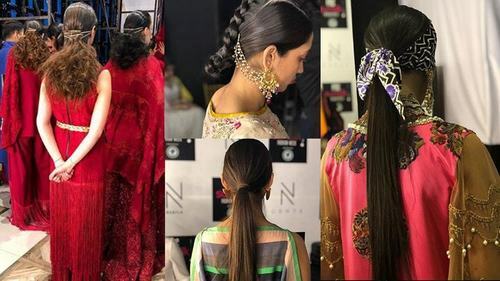 "When we laid the foundation stone [for the corridor] in Indian Punjab, I saw the corridor becoming a reality there and now I am seeing it here." "Today this corridor will bring everyone together ... It will bring joy and peace to both countries. I beseech you ... to issue postage stamps or coins to commemorate Guru Nanak," she said. "The light that Guru Nanak brought with him will remain forever ... We are here at this historic area where Baba Guru Nanak spent his last 18 years in worship." "Today we are laying a foundation stone for the Kartarpur corridor and fulfilling the wishes of our Sikh community," he said. The foreign minister recalled Quaid-i-Azam Muhammad Ali Jinnah's August 11, 1947 speech, quoting him as saying: "You are free; you are free to go to your temples, you are free to go to your mosques or to any other place or worship in this State of Pakistan. You may belong to any religion or caste or creed that has nothing to do with the business of the State." "The whole world has welcomed the decision to open the Kartarpur corridor on the 550th birth anniversary of Guru Nanak," he said, adding that although deliberations on the matter were ongoing for a while, it was delayed due to ups and downs in Pak-India ties. "We need more steps like this for peace in the South Asian region," he said. Prime Minister Imran Khan appreciated the joy on the faces around him. "Today I want to welcome all our guests, our Sikh brothers and sisters who have come from all around the world." "The happiness I see in you today, if I were to explain to my Muslim brother and sisters, is that imagine that you are standing 4km outside Madina and cannot go in, and you are then given the chance to go. That is the happiness I see here." "We will keep improving the Kartarpur darbar for you," he told Sikh pilgrims. "We will keep giving you facilities ... When you come next year, we will provide you with every sort of facility," he said. 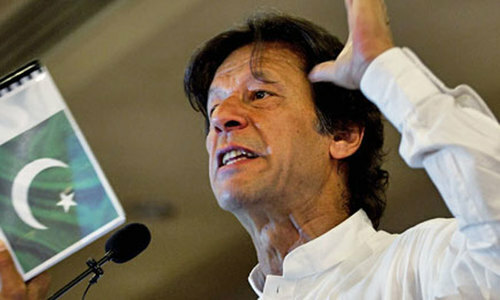 "Where Pakistan and India stand today, we have seen such a situation for 70 years now," PM Khan said. "We will stay stuck this way unless we break the shackles of the past and stop blaming each other. There have been mistakes on both sides." "We should not live in the past. 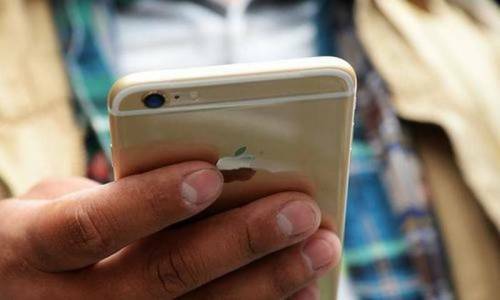 It should be used to learn lessons," he asserted. "We still do not have the resolve to decide that, no matter what, we must improve our ties," the premier said. 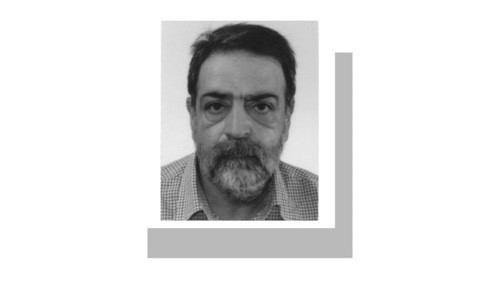 "France and Germany, who have fought so many wars, are now peacefully living as neighbours. They have trade ties despite killing thousands of each other's people. But one day their leaders decided that we will break their shackles and they did." "Pakistan and India have not been able to benefit from the opportunities Allah has given us. Whenever I visited India for conferences, I was told that Pakistani politicians are united, but the army won't allow friendship," he claimed. "I am saying today, that our political leaders, our army, and all other institutions are all on one page. We wish to move forward, we want a civilised relationship. We have just one problem, Kashmir. If a man can walk on the moon, what problems are there that we cannot resolve?" he asked. "I assure you that we can solve this problem. But determination and big dreams are both necessary. 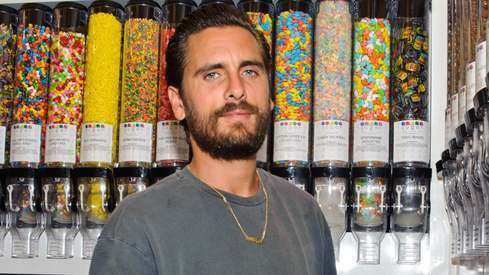 Imagine, once trade begins, once our relationship is improved, how much both nations could benefit," he said. "Both countries can get ahead." "War cannot take place between us. Both countries have nuclear arms, it would be madness," he said. "The citizens of both countries want peace. It is just the leadership which needs to be on one page." "If India takes one step forward, we will take two steps forward in friendship," he reiterated. "I don't understand why Navjot Singh Sidhu was criticised so harshly when he visited last," the prime minister said." "I am hoping that we don't have to wait until Sidhu becomes prime minister for there to be peace between India and Pakistan," he added. 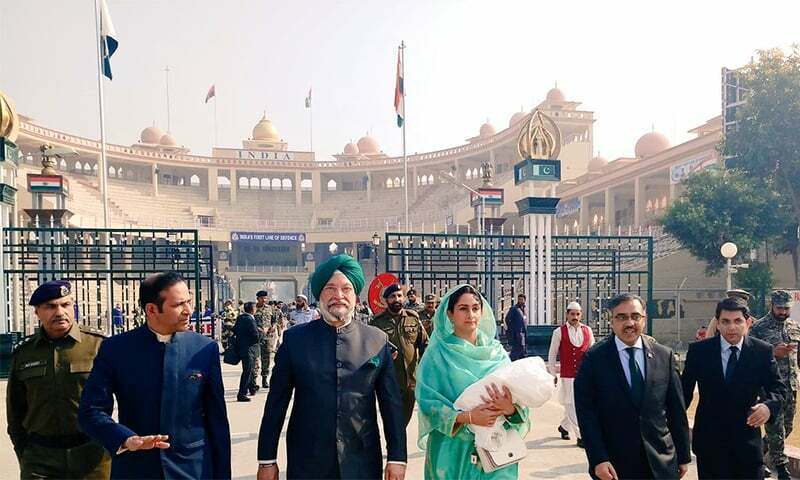 Earlier in the day, an Indian delegation — comprising Minister for Food Harsimrat Kaur Badal and Minister for Housing Hardeep S. Puri — was received by officials of the Pakistan Rangers (Punjab) at the Wagah border earlier on Wednesday. 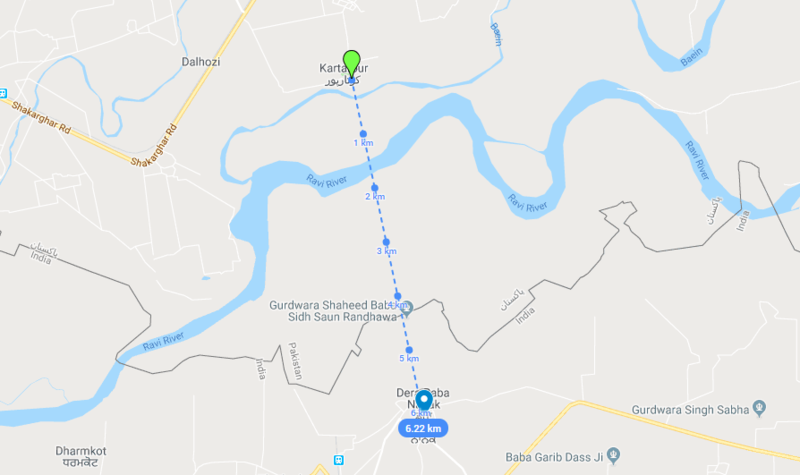 Map shows how the possibility of a corridor would allow Sikh devotees to visit the gurdwara in Kartarpur, Pakistan. 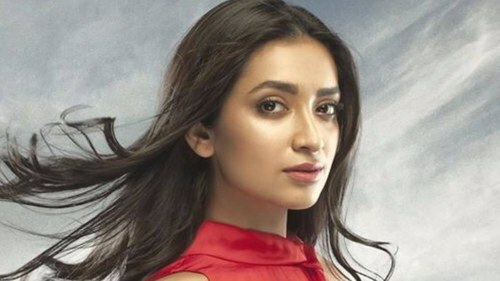 Badal said that participating in the ceremony was an "emotional moment" for her, while Puri described the visit as "the most momentous journey" in his life. 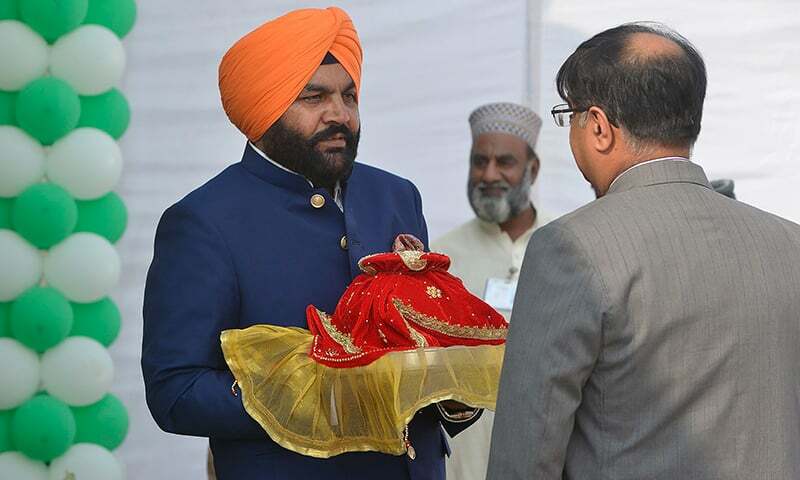 Former Indian cricketer Navjot Singh Sidhu, who had arrived on Tuesday said, "Today marks a pilgrimage away from the hate and greed of politics, and towards a relationship built upon the dreams, aspirations and spiritual quest of the common people." 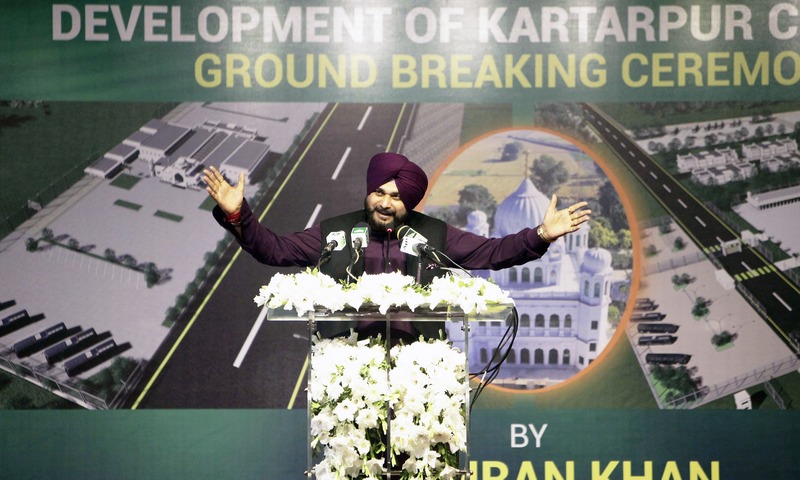 While addressing a press conference at the Lahore Press Club yesterday, Sidhu had expressed hope that the corridor would bring peace and prosperity for citizens of both countries and prove to be "a foundation stone for brotherhood". 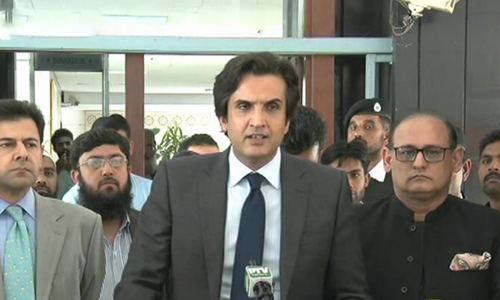 Foreign Office Spokesperson Dr Mohammad Faisal hailed the groundbreaking as a monumental event "which will open many opportunities for both Pakistan and India", Radio Pakistan reported. Speaking to journalists, Dr Faisal described the initiative taken by Prime Minister Khan as a step towards the inclusion of minorities, and expressed hope that the corridor would prove to be helpful in facilitating Sikh pilgrims to visit their holy sites in Pakistan. 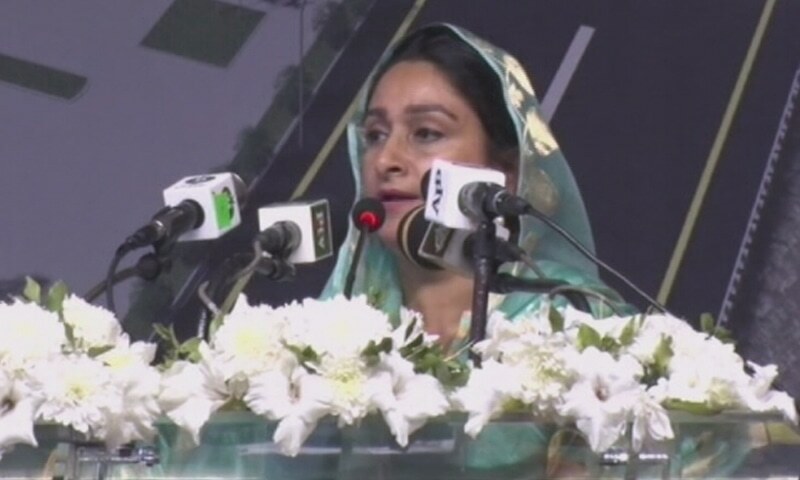 Responding to a question, the FO spokesperson said that the construction of the corridor would be completed before the next birth anniversary of Baba Guru Nanak in November 2019. "Pakistan is committed to taking every step to bridge the gaps between Islamabad and New Dehli," he asserted. "The Sikh community will be greeted here amid sentiments of love and will return with a positive image of Pakistan and its people," he said. The Pakistan government had invited three Indian politicians ─ Minister for External Affairs Sushma Swaraj, Punjab Chief Minister Amarinder Singh and Sidhu ─ to the event, along with 17 journalists and editors from across the border. Swaraj and Singh both declined to attend the event. *Indian ministers Badal and Puri are attending in place of the Indian foreign minister. Kartarpur is located in Shakargarh in Narowal district of Pakistan’s Punjab province. Guru Nanak Dev, the founder of Sikhism, had spent more than 18 years of his life there. 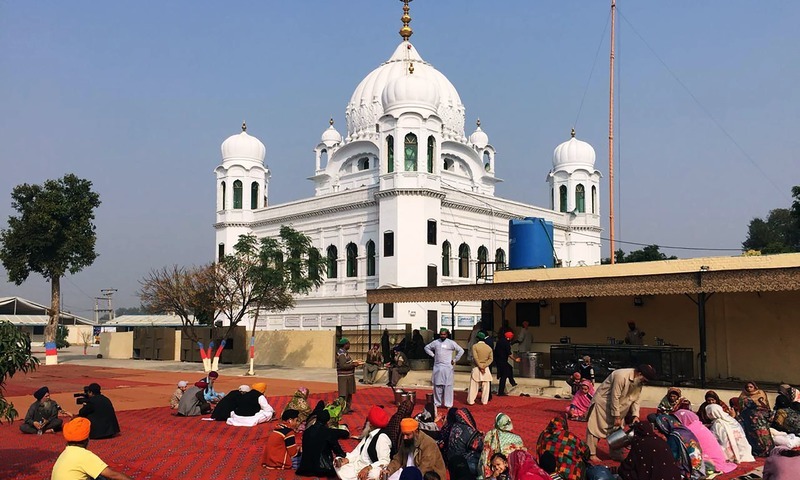 The Kartarpur Sahib Gurdwara is located on the banks of the Ravi River, about three-four kilometres from the border in Pakistan. 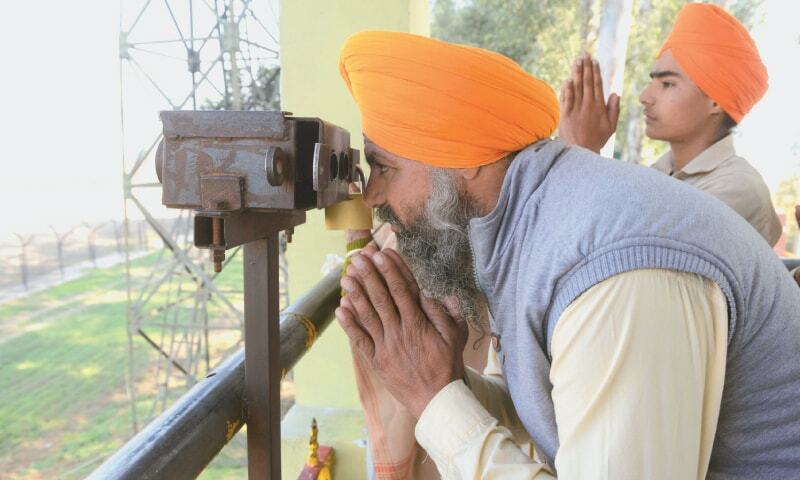 In the absence of the corridor, Sikh devotees would gather near the border fence and offer prayers with Gurdwara Kartarpur Sahib in sight, with some of them even using binoculars to better view the temple. 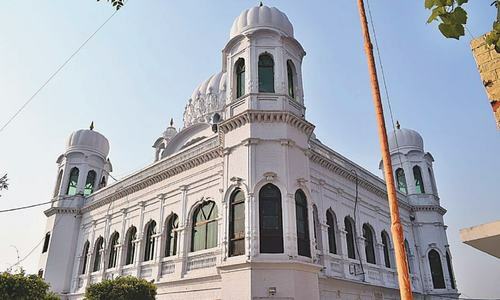 The Pakistan government had in early September proposed to open the Kartarpur border crossing with India for Sikh pilgrims to visit Gurdwara Darbar Sahib without a visa. This year — for the 549th birth anniversary of Baba Guru Nanak — the Pakistan embassy in New Delhi issued over 3,500 visas to Sikh pilgrims who wished to attend the celebrations. Instead of visas, the pilgrims will be given special permits to access their shrines. The Pakistan government will open the four-kilometre-long corridor on the Guru Nanak’s 550th birth anniversary next year. 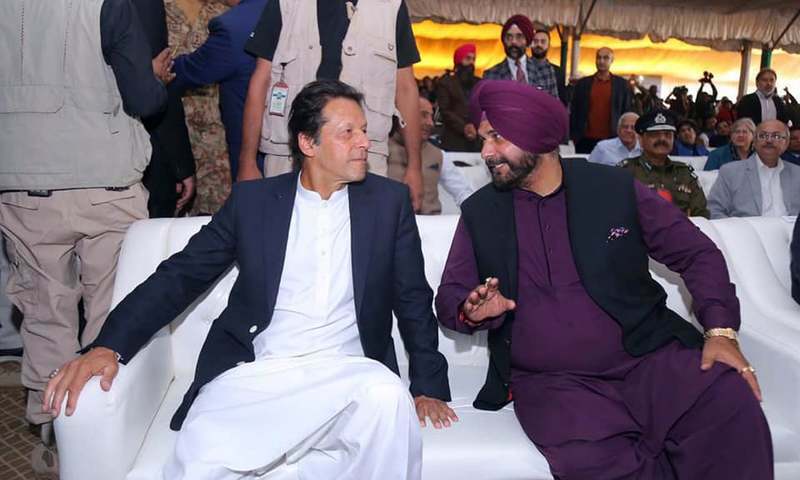 Gen Qamar Javed Bajwa had hinted at opening the Kartarpur border on the occasion of Baba Guru Nanak’s birth anniversary next year for Sikh pilgrims when he met cricketer-turned-politician Navjot Singh Sidhu during the swearing-in ceremony of Prime Minister Khan in August. Islamabad announced the date for the groundbreaking ceremony of the corridor only after the Indian Union cabinet recently agreed to avail the offer of the passageway in view of the 550th birth anniversary of the founder of the Sikh faith, Shri Guru Nanak Dev Ji, next year. According to the proposal, the Indian government will construct and develop the Kartarpur corridor from Dera Baba Nanak in Indian Punjab’s Gurdaspur district to the border, while Pakistan will build the other part of the corridor connecting the border to the Gurdwara in the Kartarpur Sahib area of Narowal. 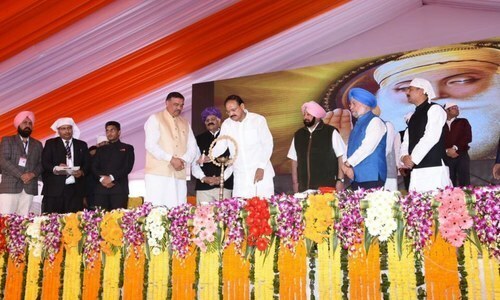 Indian Vice President M. Venkaiah Naidu and Punjab Chief Minister Amarinder Singh laid the foundation stone of the Kartarpur corridor in Gurdaspur district earlier this week. Love him or hate him, he is catapulting the country forward! Peace and love will win all! Opening of Corridor by both the countries are welcome step. Our Only doubt is about some mis-happenings (bad activities from across the border) during visit of Sikhs/hindu devotees to Kartarpur sahib. How is COAS concerned about political decisions? @manjeet, He is the one who has decided actually to open this border. Thank you PM Khan. You will win a number of hearts for this move of yours. Pakistanis and Sikhs are lucky to have IK as Pakistan's current PM. We must be vigilant against those who want Sikhs to move away from Pakistan. This is a decision to open up one of the most dangerous borders in the world, that’s why COAS has opened it. It will benefit only Indian citizens so please thank him for it. Without his agreement this border would have never opened no matter how hard politicians on both sides tried. No doubt this is good news and positive all round. Its amazing how coas was the first one to decide, great initiative by him to help the govt by what usually would be done by politicians. Forget same page.. same book. @manjeet, Do you have any issue? Great decision by PM Modi. @Wajih, Credit goes to COAS Bajwa only for this achievement. Due to his personal effort. Why indian Gov didn't invite Pakistan for opening ceremony? Thank you PM Modi for allowing 2 minister to be a part of this corridor inauguration in Pakistan. Pray Baba Nanak will bless this initiative. 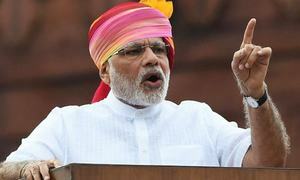 @Wajih, - Agree - PM MODI is catapulting the country forward . You may Love him or hate him. @desi dimag, or diseased dimagh! It the PM KHAN and not Modi wwho is a hero of this Kartar Pur function. @hamid shafiq, Its a democracy not dictatorship, army are supposed to be at border. Thanks to Sidhu, Imran Khan, Gen.Bajwa. Peace is being forced upon India. India has worked itself into such a frenzy of anti Pakistan hate that it is finding itself in an awkward position and trying to extract any possible political mileage out of this. Interesting. Highly appreciable and commendable effort by both the governments. The dirty players exist on both sides of the border. But the saner elements must not get hijacked by them. Keep up the good work. I am sure an overwhelming majority on both the sides wish a no-visa requirement policy for all. We wish you a happy time and lasting memories. Guru Nanak is revered by both Hindus and Sikhs in India. Why open this corridor for Sikhs only. Why not for Hindus also? Warm welcome to all Indians in Pakistan! @DK PAMNANI, what is that? A welcome development. Hopefully this is a small step towards improving relations between India and Pakistan. If Sidhu would not have come to Pakistan for Imran Khan's PM ceremony then this would not have happened. It tells how important it is to have people to people contact. I hope this corridor will open new opportunities for the people of both countries. I hope both country decide to live in peace with each other. Amrinder singh has decline, but I wonder why Siddhu gets excited when it comes to pakistan. Pakistan has become the custodian of Sikh holy shrine. So Sidhu is a host in this event? @Wajih, Yes Sidhu is a great man. A historical event for both Pakistan and India that inintiated by PM Imran Khan through Mr Sidhu. 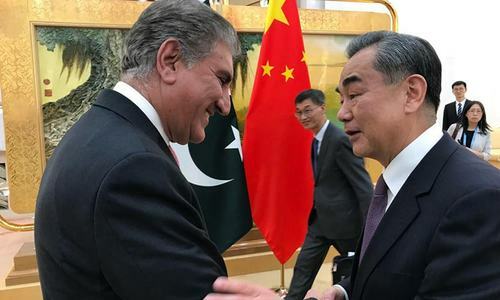 Let's hope that Kartarpur corridor ceremony is a beginning of more dialogues to resolve other issues including Kashmir and, this will bring well deserved peace and prosperity in the region! Where are all the Sikhs on the Pakistani side? @hamid shafiq, : It was out sheer curiosity. Everyone knows the real ruler. Groundbreaking is urgently required to act against terrorism.... Everything else can wait and is just symbolic. Bravo. Let's bury the hatchet and start a new beginning! 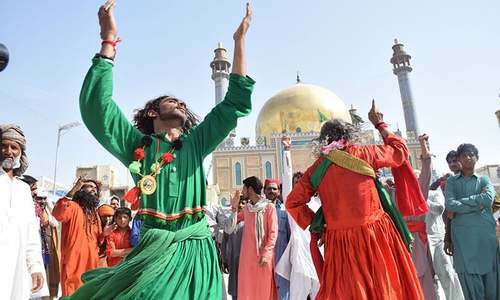 Should we now muse on the possibility of a Pakistani Muslim visiting Ajmer Sharif with same ease to pay homage to Hazrat Khawaja Moinuddin Chishti? or Divided families getting re-united with lesser hassles? or re-opening of Khokarapar Border? So near yet so far...Imran Khan proposed, Sidhu put pressure...and the wall is broken..This is historical development and both should get credit. Kartarpur corridor will usher in a new era of friendship and will bring the people of Punjab from both sides of border closer to each other. They have the same culture, language and heritage and must be allowed to flourish without any barriers based on religion. Pakistan has indeed taken a great leap forward in improving ties with India, and now the ball is in the court of India, how they grab this gesture of good will. Do people know it was Atal Bihari Bajpayee who first proposed this corridor. Indian/Pakistan government should also make it easy to get visas for millions of stranded families who crave to meet each other. My 74 years old mother wants to visit her sisters in India but could not get visa for two of us. Hope someone is listening. We thank Imran and COAS for making this possible. I hope to thank these gentlemen after corruption has been taken down hard. 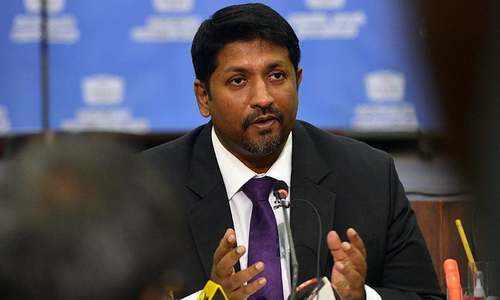 @Babu, so he is coming for SAARC? Rightly said by PM Khan , where is India & where is pakistan NOW ! We need escalators in railway stations. Will India reciprocate and allow Pakistanis to attend the URS of Hazrat Khawaja Gharib Nawaz (RA). It’s the Indian government who has the extremists and hard liners who don’t want to move forward for peace. But who will teach Modi that love conquers hate! 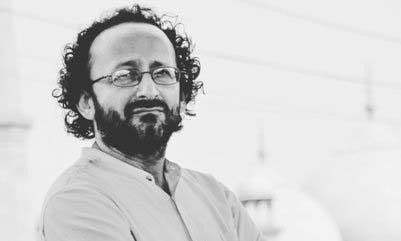 @Rajesh, Let Kashmiris decide their future! Great move by the new P.T.I. administration in Islamabad. Keep it up and hang on tough. Very good. Happy to see this happening. Good step from Pakistani PM.Appreciation from India.it will work as confidence building measure.Hope this corridor will be used for prosperity,happiness and peace not the other way around. @Rajesh, Indeed, India must stop killing innocent people inside Pakistan and stop all kind of terrorism. So many Sikhs came up to me and appreciated Pakistan. They felt India was left as a smaller nation by the FM and PM not attending. 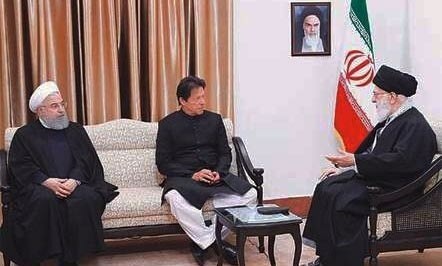 They felt Pakistan PM showed them and their religion respect and dignity while theirs ignored their feelings. @desi dimag, "So Sidhu is a host in this event?" What about opening the rout to Afghanistan from India? This is a vionionary leader for you.. modi must learn that peace is only way forward for the prosperity of own country as well as for the region. I am hoping and praying that may this be beginning of the end of hatred and hostility between our two countries. May this be beginning of a mutually beneficial and symbiotic relationship for the good of all our people. Modi will win again in 2019. Congratulations to Sikhs on both sides of the borders. INDIA also wants civilized ties with Pakistan. Imran khan proved one again he is a LEADER and not a dirty politician. Pakistan Zindabad! Imran Khan Zindabad! Such cordial comments are far more appreciable than hatemongering. Imagine if same has been done by NS. @Abdul Karim Admani, Absolutely Not, as an Indian I oppose that. Everything happening at Kartarpur is a great step towards peace. But New Delhi is still not giving due respect to Islamabad and maybe because of their elections, But still Pakistan should stand firm on its self respect and reply to vile comments of Sushma Sawraj. Mr.. P. M. You have to remember that it takes two sides to resolve any issues. BesidesMr. Sindhu is not the prime minister of India and being your personal friend does not make him any way near working to gain your desired objective of any peace in the region. Peace and love for humanity can overcome the divide and rule policy and politics put in place by the British. 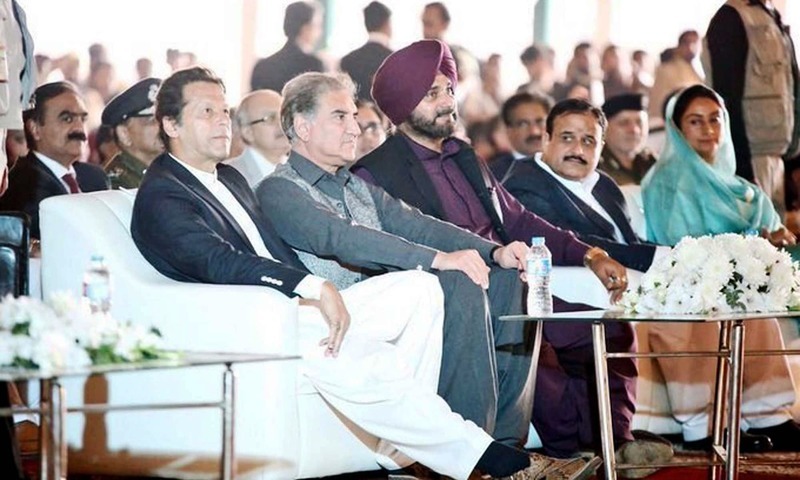 I couldn’t stop tears in my eyes watching sidhu and Imran Khan sitting together talking. Wish all the best to both countries. I agree with sidhu politics and religion should be separated. PM Imran Khan deserves all the appreciation and applause of the world for extending his hand for peace and friendship with India. He made history by laying the foundation stone for Kartarpur corridor to allow Sikhs from India to visit Kartarpur Sahib without passports and visas. India and Pakistan have had leaders in the recent past who lacked vision and courage, to break free from the shackles of the past that has held a billion and half people of both countries hostage. We need leadership and statesmanship on both sides for peace and friendship. It can be included in major achievement of the new Government. It may be the first step towards normalization of relations with our neighbor.. It can develop this area as a major tourist attraction creating thousands of jobs in tourist industry. . It will make this place known all over the world. ..
Indian news channel and Indian government reaction to Katarpur corridor opening was really terrible. They are trying to link this move with Khalistan. This the reason why Katarpur corridor never opened despite Pakistan attempts. why Indian media is making hue and cry? Thank You Imran Khan for taking Pakistan - India to new level of peace & love for all. @Sameer, only sidhu will come. This is a very positive moment in our not so positive history, I ask everyone, Hindu or Muslim, Sikh or a Christian, to please avoid any negative comments, this is a time to celebrate, not hate, words can go a long way. @Wajih, ha ha ha :) Such open and total TC. Shameful. 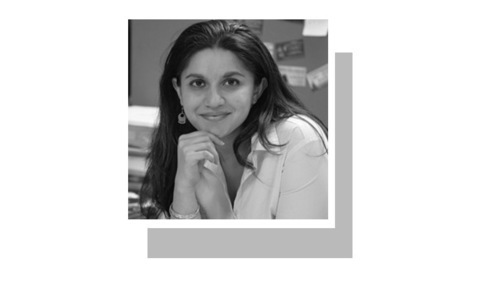 Are you expecting a PTI party ticket or something? Originally, I was very against the way Imran Khan came to power with the blessings of the army and the judiciary. 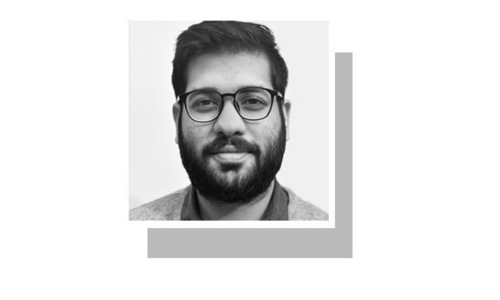 However, today he won me over - I believe Imran Khan has the capability of getting Pakistan out of both its economic insecurity as well as its political isolation. From all this coverage, the apparent enthusiasm of Gen. Bajwa and of course PM Khan's leadership, it is very clear that Pakistan sincerely wants to turn a page. Indian government needs to become a bit more open to these gestures. Yes, we experienced huge setbacks after promising new initiates (bus yatra to Lahore was followed by Kargil). However, it doesn't mean that one should remain suspicious for ever. Things change, people change and people can change back. So, be optimistic, be open, be generous but also be careful. One doesn't need to abdicate precautions and security concerns but at the same time, be willing to engage. After all, we are neighbors. There is tremendous people to people goodwill on both sides. Let us build on it. As we quote sarvey jana sukhino bhavantu (let everyone be happy), let us also act like we mean it. Modi talks talks Khan action action. Big difference. @DK PAMNANI, Given the overall security situation, bad things are bound to happen (I hope I am wrong on this). But that doesn't automatically mean that there is a malafide. 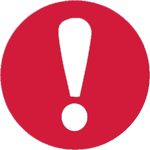 There are groups that may act autonomously or without State sponsorship. The way to evaluate this is to look at a pattern of events rather than just one isolated event. And also look at State actions before and after an event. I think it is about time we give peace another chance. A welcome move. I only hope and pray that this arrangement stands the test of time in times of potential serious conflicts and distrusts like the IWT. @Gunpoint, why he will go back to his country, Sikh punjab. Keep Modi in his Gujrat. Neither can dictate to the other nationals. @Babu, Kubushan yadev is not civilised ties. 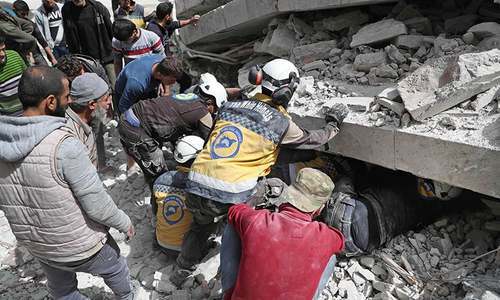 A 'false flag' operation can take us back to square one again. They have a record of doing it. Words will not solve the issues. But firm and concrete actions on Kashmir (think Compromise) and action against terrorists will bring the two countries together. 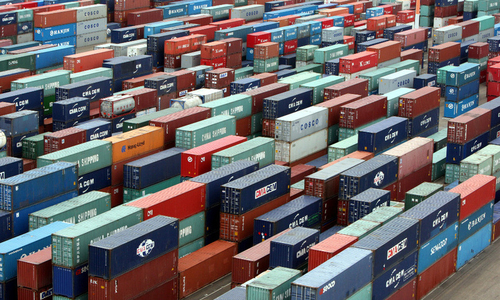 You want to improve relationships - Try free trade without any barriers and duties between two countries and see how fast the relationship improves. Indeed past is to learn and not live in. But Kashmir issue is not to learn. It is to live in. Occupied Kashmir belongs to Pakistan and India has occupied it. The people living in occupied Kashmiris want freedom but India do not like it. Dear Imran Khan - there is absolute no solution and no peace - Kartarpur Corridor is good but that will not lead to peace. It is quite likely that this corridor initiative may lead to a bigger conflict with India. Imran Khan is a true leader with open heart and soul whereas the BJP leadership is still living in the da r k ages with narrow minded mentality. It is time to move forward NOW! @manjeet, And how does it matter to you!!! 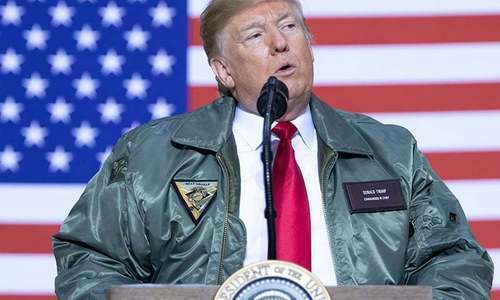 We love our Armed Forces and we take a great deal of pride in our military leaders. Long live PAK Armed Forces. Long live Pakistan. Accepting Line of control as permanent international border is ideal and practical solution to put an end to rivalries between India and Pakistan and bring in peace and prosperity to all people of subcontinent including Kashmiris. We better invest our resources for the welfare of people. @Prabhjyot Singh madan, shouldnt you be paying attention to conflicts in ur own country? It is a right and bold step of PM Khan and looks he is genuinly trying to bring both sides closer. 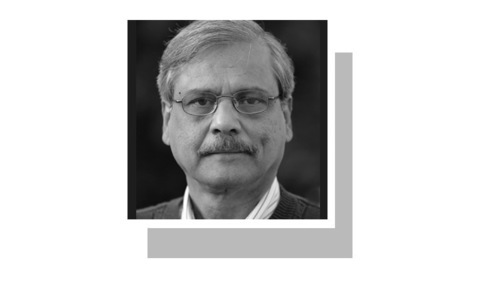 The Indian side so far is not reciprocating in in the same way and it looks they have been commpelled by circumstances to initiate the corridor process on their side. I wish we have the same sincerity and urge on Indian side Government for bringing the people closer through initiatives like Kartarpur Sahib corridor. @SAK, Because they don’t look at things as you are and they are right. @karur, Sidhu can do or say whatever he says. He is not responsible for his actions. He cares only for Sikh votes to be re elected as MP. BJP is ruling India and they are accountable to whole India. What you have done will only help a small segment of India’s population of one state. Thanks for that but this if seen from a national perspective is not a big deal. This corridor is no risk to Pakistan but will earn brownie points. Thats why don’t be surprised if there is not much enthusiasm in India. Best wishes to our Sikh sisters and brothers from a non Sikh in USA. And also simultaneous best wishes to our Muslim friends in Pakistan. May this lead to more acts of peace and friendship. Genuine friendship, cooperation and amity among nations that are neighbors comes in small steps and begins with a single step. 550th anniversary would be a befitting occasion to issue a commorative stamp honouring Baba Guru Nanak. @Zeeshan, Had our government refused the offer, would credits matter. @Danish, "Why indian Gov didn't invite Pakistan for opening ceremony?" Because India likes to mind it's own bussiness. India does not want pakistan obviously. And Indians are happy with this, if you are not happy then it is your problem. The ball is in India’s court now. @DK PAMNANI, well maybe the corroded shouldn’t even exist then. Why are you Indians always thankless. India is saying the same thing to Pakistan, but it seems the definition of civilized is not the same on both sides. This is a big step for Skihs that IK facilitated. I as a sikh cannot thank him enough. Monumental indeed. @Zak, how many sikhs came to you? One? BJP will never normalise relationship with pakistan. That would destroy their politics. @Baloch, It was started by BJP's A. B. Bajpai before Kargil adventure. @Anonymouseeeee, The ball is in India’s court now. India will return it to Pakistan after playing. 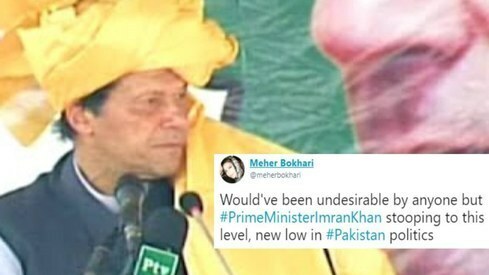 PM Imran Khan sounds very sincere. We wish him success. First be truly civil yourself. @DK PAMNANI, And I'm quite certain that what you call these "mishappenings" will be orchestrated by India. Don't get me wrong, this is as civilized as they can get. Stop trying out your luck without real change in thinking. You can start off with MFN and trade route to show your intent. @Raju, "If Imran has taken this decision on his own and continues such kind of brave steps, no doubt he will emerge as the icon of peace process between India and Pakistan" Actually he has taken the decision with support of all, it is a demonstration of will that Pakistan wants peace. Now it is up to the Indian state to decide whether it wants to follow the course on its own, or employ US state to resolve the issues. As an American I really do not know much about either Pakistan or India outside of what media reports. I have friends from both countries though. Reading through this article and the comments my conclusion is that Pakistan is going out of it way to make peace while the Indians are being arrogant and ignoring all peace gestures. It is nice of this newpaper to publish Indians' comments without censoring. @Observer, "What you have done will only help a small segment of India’s population of one state. " BJP could have surpassed Sidhu to help that small segment, without loosing anything for the remaining Indian population, if it wanted to do something for them. @Desi dimag, "Modi will win again in 2019." Since Bal Thakerey is no more there, Modi is fine. Suit yourselves!!! @Zak, Came up to you??? What are you? Visionaries think for long-term benefits of all. They constantly do not take U-turns. @ClearThinker, Visa free entry, trough a corridor will be open for all. Not just sikhs. Everyone should be grateful to Pakistan. 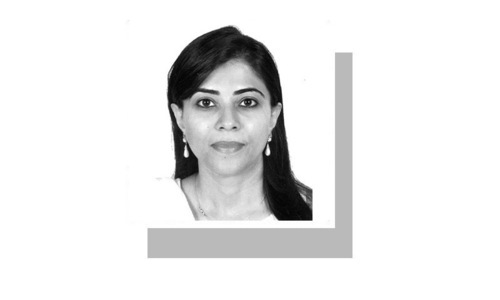 Pakistan and India should not politize this corridor, and let it be open even in setbacks. Many on both side will try to sabotage this. Steve, please google and read whole history before taki g any decision. @ClearThinker, visa free entrance from that corridor is for all Indians. Initially it will be only for pilgrimage. @desi dimag, not his decision, just a bone thrown to pacify the punjabi Sikhs before elections. @Rakesh , wrong notion, sir. no thanks. we dont need a BJP-RSS government. Shivas daughter will suddenly have been born in Lahore or Islamabad! @Akram, spot on, sir. agree. @Ghosh, and did he take any actions, NO. @Suryakant Agrawal, short and sweet rational respinse, thank, you are welcome. Congratulations to PM Khan and people of Pakistan to make this grand and historical move towards peace and prosperity in our region, well done PM Imran Khan. There were many overtures of peace from India. Atal Behari Vajpayee did a lot to promote peace between the two countries. BUT, nothing changed. So, why should anything change now? Great initiatives being taken by Mr.imran khan,he is a real statesman.hope he will transform Pakistan into a progressive and peaceful country.Though did not like the presence of khalistani separatist at the venue.love to all Pakistani citizens. @Steve, noted Steve the American. Everyone praising here to PM IK for open Kartarpur Corridor but inside story is Pakistan is suffering from huge economic crisis and this corridor will strengthen Pakistan economy. in near future lakhs & crore Sikh pilgrims will come to this holy place. Good step are taken. All praises for Pakistan this time and Pakistan's prime minister. India is acting foolish by not resuming to talks with Pakistan. Without talks issues can't be resolved. Respect for Imran.